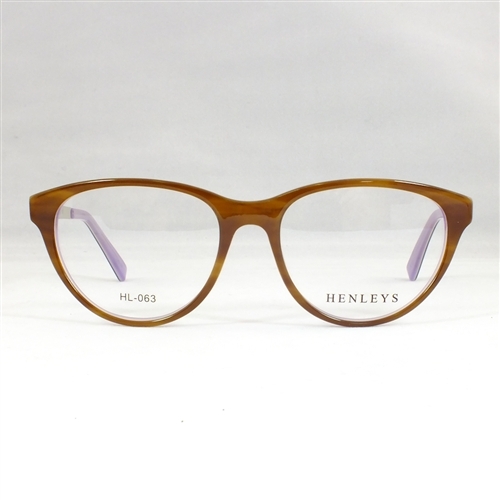 Ladies metal and acetate designer glasses from Henleys. 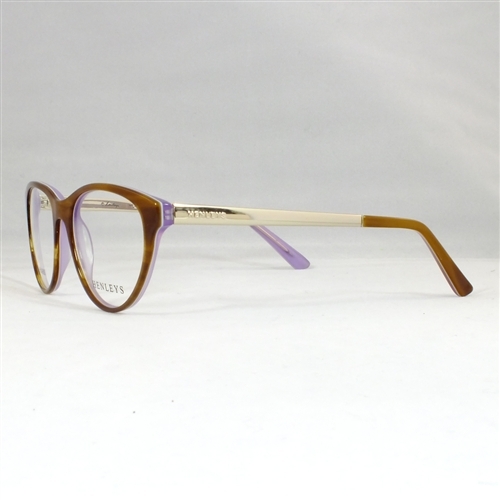 Includes standard plastic single vision lenses for distance, reading or intermediate. 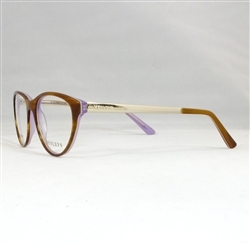 All spectacles are supplied with a hard case and microfibre cloth.